Fearing that they may be the next victims of Islamists, Saudi Arabia, Bahrain, and the United Arab Emirates slam Qatar. The three Gulf countries pulled their ambassadors in protest over Qatar's support for the Muslim Brotherhood, especially in Egypt. Qatar sent billions of dollars to Egypr during the regime of former President Mohamed Morsi. After the Egyptian army booted Morsi out of power, Saudi Arabia, the U.A.E. and Kuwait became Egypt's main backers, pledging $15 billion in aid. In addition, the gulf countries are critical of Qatar for providing a top radical Islamist, Yusuf Qaradawi, with a regular spot on pan-Arab satellite television channel Al Jazeera. 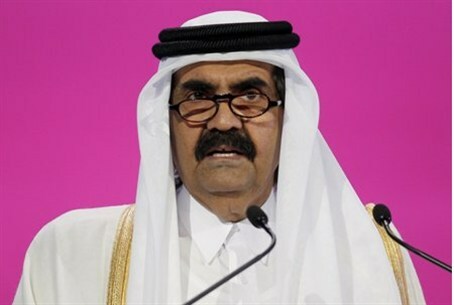 Qatar expressed “regret and surprise” at the move.